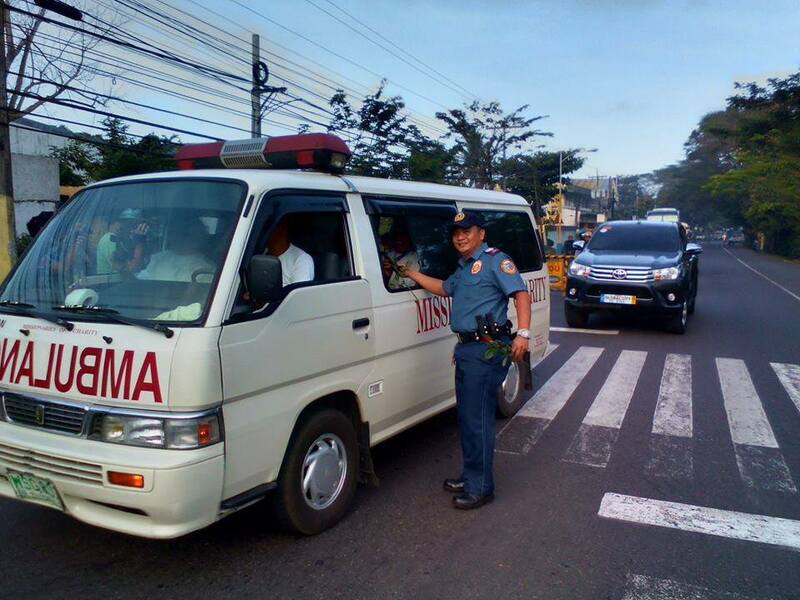 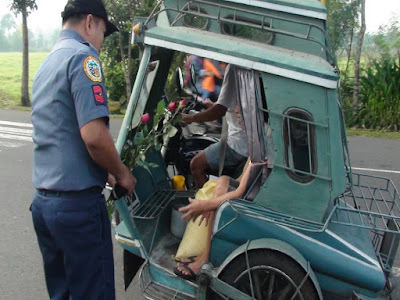 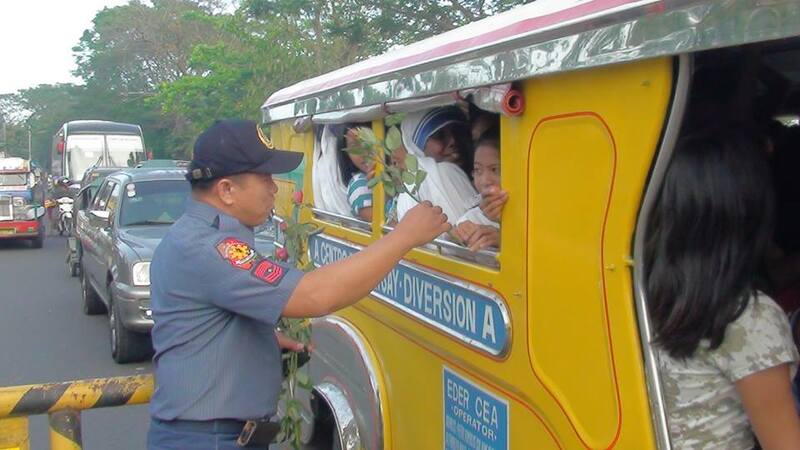 Cops of the Camarines Sur Provincial Police Office once again gave roses to commuters at the Maharlika Highway in Camarines Sur this morning in time for Valentine's Day. This program, which takes place every year, is part of the Police Community Relations program. The program was led by Senior Supt. 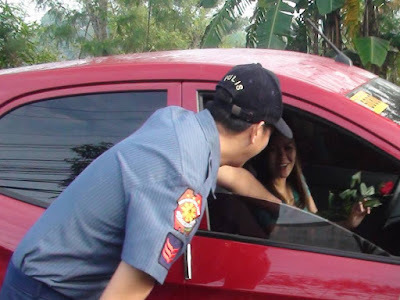 Walfredo G. Pornillos, OIC of the Camarines Sur Provincial Police Office.